This is another great option for a fashionable crochet backpack for anyone to wear. It is designed using simple crochet stitches and that’s what makes this lovely backpack such an enjoyable and easy project to make. In addition, it can be a great Valentine’s day gift item for just about anyone. So, let’s get down to the business and learn how to crochet backpack with wooden heart button. If you were searching for an extraordinary and pretty gift ideas for a Valentine’s day, you can search no more because our today’s project is probably the best option you can find online. It’s so beatiful and elegant that there is no chance you will not love it. As soon as I found it, I had no doubt I was going to make it no matter what. So, if you find this backpack as attractive and useful as I do, then just follow the step by step tutorials and try to make each and every stitch according to the instructions. 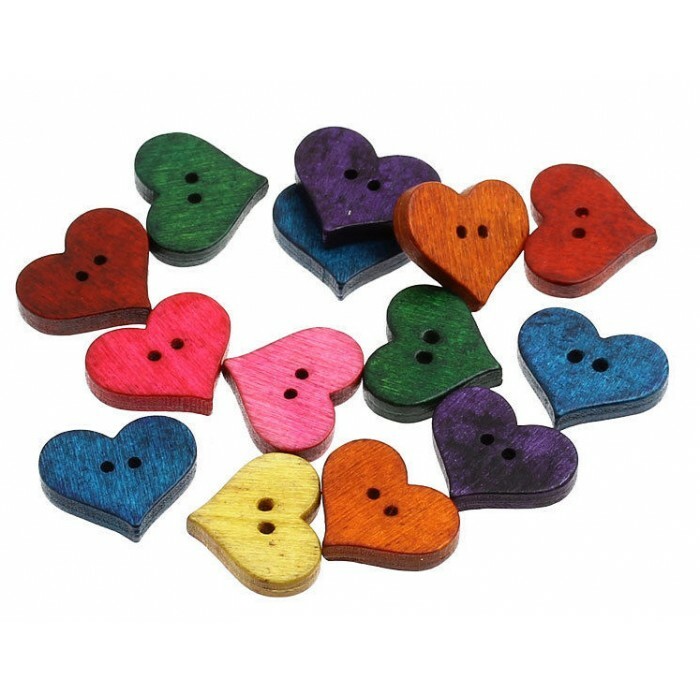 Yarnandhooks wishes a best of luck to you with this adorable backpack with wooden heart button. Please, enjoy your crafting and always feel free to share your opinion and ideas with us and other crochet lovers in a comment section below. Good luck and happy crocheting. P.S. Don’t forget to visit our blog again for more beautiful patterns and tutorials.